As I gradually find information to add about each soldier you can click on their name to read their story. Please let me know of any I don’t have or if you would like information added. 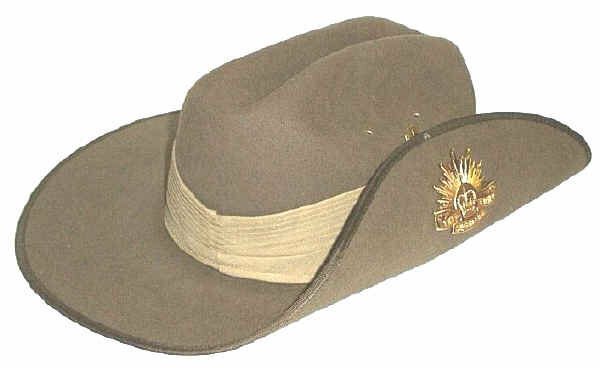 (Australian and New Zealand Army Corp). 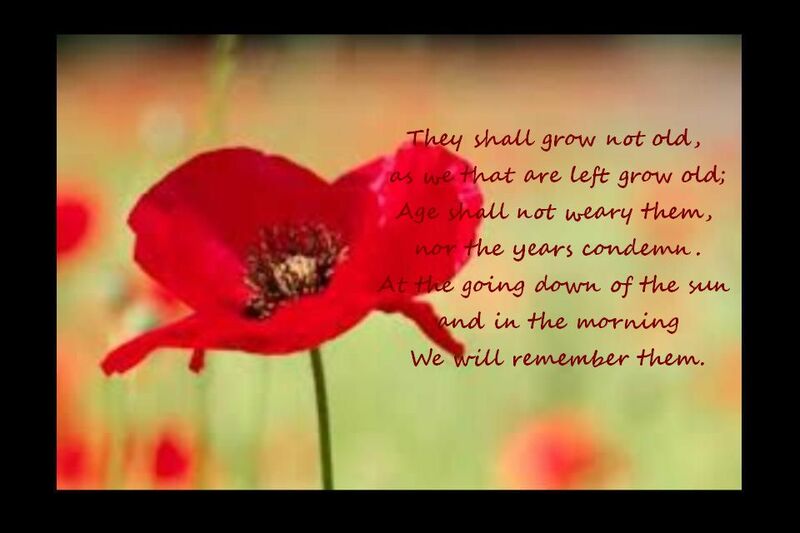 ANZAC DAY is celebrated on the 25th of April each year. 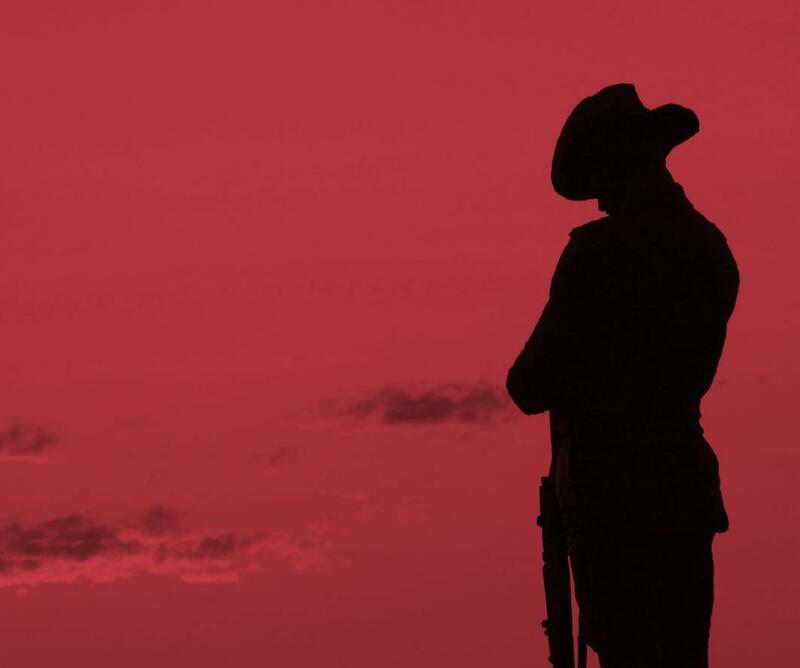 Alona from the Lonetester HQ blog has written a great post about 21 ANZAC Day facts. FORSYTH, JOHN – returned home to NZ – Trooper – Service No. 3836, enlisted in the 6th New Zealand Contingent, known as the “Silent Sixtth”, on the 18th of January 1901 at Wellington. ADAMS, Charles Nightingale – Serial No. 50972: Private, 27th reinforcements (second draft) New Zealand Army Nursing Service, embarkation 16 July 1917, N.O.K Mrs A.M.S Adams (wife) 3 Rixon Grove, Wellington, NZ – returned home 1919. AH-KING, David Alexander – died of wounds Kantara, Egypt 29 April 1917 – King, David Alexander : SERN 727 : POB Birchip VIC : POE Sydney NSW : NOK (Brother) King, Arthur. BEATON, Peter Francis (Frank) – Private 24th Battalion, 10th reinforcement, later 51st Battalion – Returned to Australia 10 September 1917: SERN – 3015: Place of birth – Euroa, Victoria: Place of Enlistment – Melbourne, Victoria: Next of Kin – Father, Mr Peter BEATON, Euroa, Victoria. CROWL, Bertie Leslie – Private – 7th Battalion, 12th reinforcements AIF – returned home 5th April 1919. SERN 3712 – Enlisted 8th July 1915. FLEMING, William Finley – Private/Gunner – 8th Australian Light Horse, 12th Reinforcement, enlisted 4th August 1915 and returned home – SERN 1561 – Place of Birth: Whitfield, Victoria – Place of Enlistment: Seymour, Victoria – NOK mother Mrs F. Fleming, King Valley, Whitfield. FORSYTH, Edward – Gunner – killed France 4th March 1917 – Service No. 144186 15th Division Royal Horse Artillery and Royal Field Artillery – buried St Sever, Rouen. FORSYTH, James – Sergeant – returned home to New Zealand – Serial No.13/2773 – 9th Reinforcements Auckland Mounted Rifles, A Squadron. FORSYTH, William – returned home to New Zealand – enlisted as Private 15 June 1916 – 2nd Battalion Otago Regiment New Zealand – Serial No.13/2189 – First Known Rank Trooper – Embarkation Unit Auckland Mounted Rifles. Discharged a corporal. HARRISON, Maurice – Lance corporal – 14th Battalion A.I.F – Awarded the Military Medal for conspicuous bravery & devotion to duty – died of disease France 22 Oct 1918 – SERN – 1952 : POB – Euroa VIC : POE- Euroa VIC : NOK – (Father) HARRISON George. MCROBBIE, George – Corporal – returned home – enlisted to 3rd Company 1st Battalion Auckland Regiment. Service Number 28360. N.O. K father, William McRobbie. Enlisted 26 June 1916.
second enlistment – Private – VX 114516 – HQ 2 Aust Army – POE Parramatta NSW 19 October 1942 – NOK – Florence Adams – wife. Date of discharge 30 October 1945. MCCOOMB, George Alexander – Sergeant – Service Number – VX58426 : Date of birth – 08 Sep 1915 : Place of birth – EUROA VIC : Place of enlistment – ROYAL PARK VIC : Next of Kin – MCCOOMB HENRY (father) – Enlisted 24 Jun 1941 2/8 Aust Armed Regiment – discharged from A.I.F. 29 Mar 1946. MCCOOMB, Thomas Neil – Service Number – VX30770 : Date of birth – 07 May 1912 : Place of birth – EUROA VIC : Place of enlistment – ROYAL PARK VIC : Next of Kin – MCCOOMB HENRY killed 6 July 1945 – buried Ambon War Cemetery, Maluku, Indonesia. MUSSON, Ivor Forsyth – Sapper – Serial No. 22597 – second New Zealand Expeditionary Force, 7 Field company. N.O.K (sister) Mrs. A. W. Ford West Belt, Rangiora, Christchurch. Archibald Morgan was 19 at enlistment. Enlisted 18/8/1914 (same day and place as William Saxon and both in the 7th Battalion though in different companies). His next of kin was Mrs. S. Morgan. Served at Gallipoli and returned wounded. His occupation was as a bootmaker. Herbert John Morgan SN 2037. Was in the same Battalion as Joe Saxon though Herbert enlisted 3 months later. Jeff has his date of death as 8/8/1916 which may be right as in 1915 the troops were still in Gallipoli not in France. I don’t know but I thought Id give you the info I have. Thanks Kylie that information is correct. I have mistakenly put his enlistment date as his date of death. I’ll change it now. sorry Herbert Morgan and Joe Saxon were in the 22nd Battalion. William Saxon 7th Battalion- Stretcher Bearer, 7th Battalion Band member (I’ve got a great photo), 2nd landing at Gallipoli, Lone Pine, on last boat to leave when Gallipoli evacuated. Joe Saxon 22nd Battalion. Although his enlistment says he was over 18, family records confirm he was only 17 and had his 18th birthday at Gallipoli. Was missing for almost a year before he was confirmed to have died at Pozieres. He died 2 weeks after his brother William was seriously wounded by his comrades own hand grenade. Tom, William and Joe were all fighting in the same area at the time at the Battle of Pozieres, France. Bert Saxon 2nd Pioneers. Died on the second last day that the Australians were in combat. I hope you don’t mind these additions. I’d love to see more Morgan’s in that part of my Family Tree. I can see how the Morgans were related to the Saxons but I only have two on my family tree. Boggy Bill and one other from your notes.